One man, two women. How did a young nun find herself part of such an arrangement? 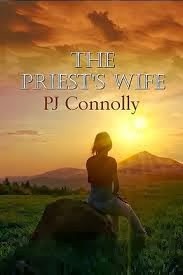 When Susan marries the man who was once her priestly confessor, tragedy and treachery lie in wait. In an act of supreme selflessness she makes a proposal whose sheer audacity may shock some readers.